I was born and bred on a farm. 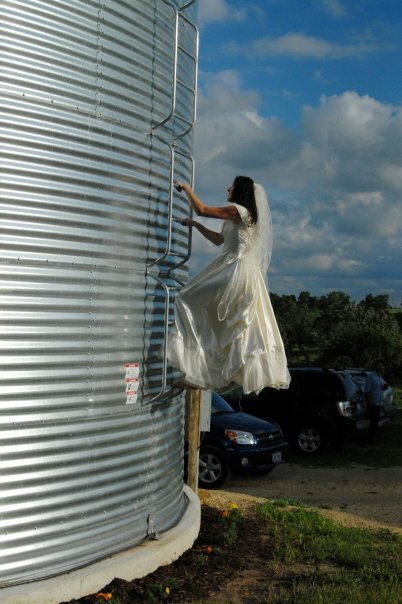 I climbed a grain bin barefoot on my wedding day. And then I moved into the heart of a great grey city of steel and iron and statues and stone. But I am still a barefoot country girl, although I also have a pretty fabulous collection of sky high heels. I think that many people assume that simple sustainable living is a country thing. I know I did. I was wrong. I’ve learned a lot in the past few years, and I want to share some of them with you. These are some of the things that I do that remind me of home and have helped me to create a beautiful and sustainable life here. 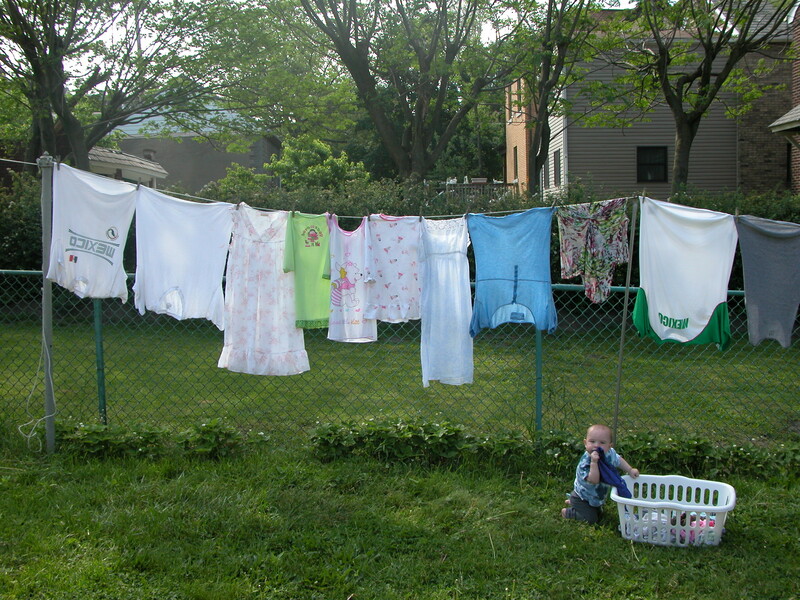 I hang my clothes on the line. I’ve got a bed of strawberries under the laundry line too. 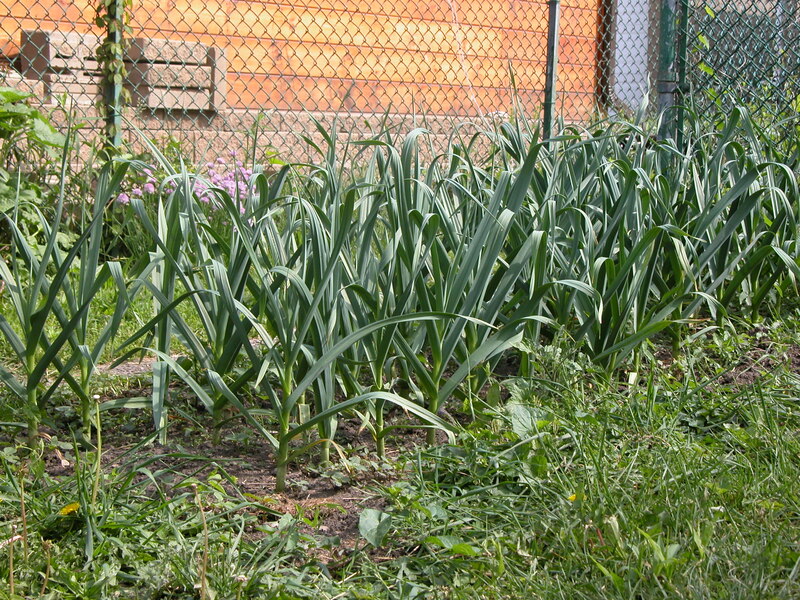 I grow garlic, enough to last all year. 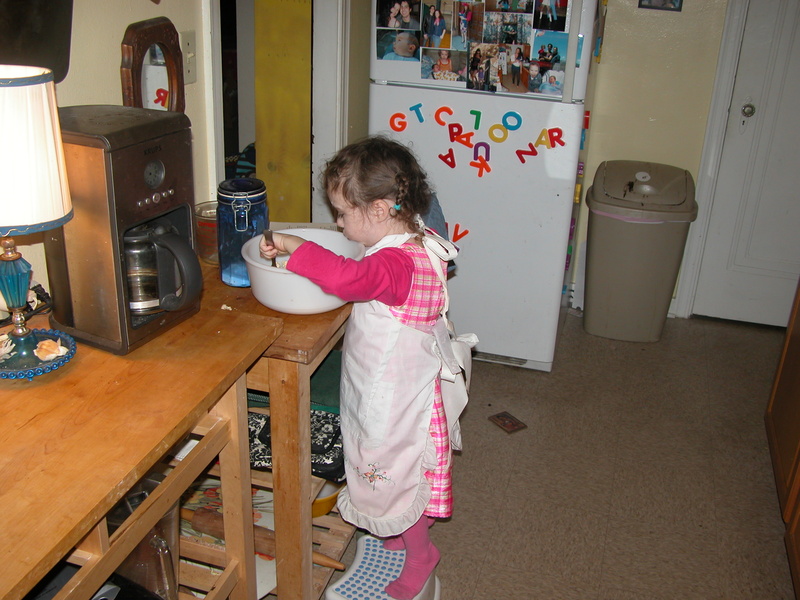 I bake bread, and cookies, and cake, and I teach my children to bake too. These are some of the things that make me feel at home. Bake bread, grow garlic, hang clothes. Keep a compost pile. It turns out that some of the things that made country living enjoyable for me weren’t contingent on living in the country. I plan to keep sharing these things in an occasional series. Kick your shoes off, and join me on my country girl in the city adventures! 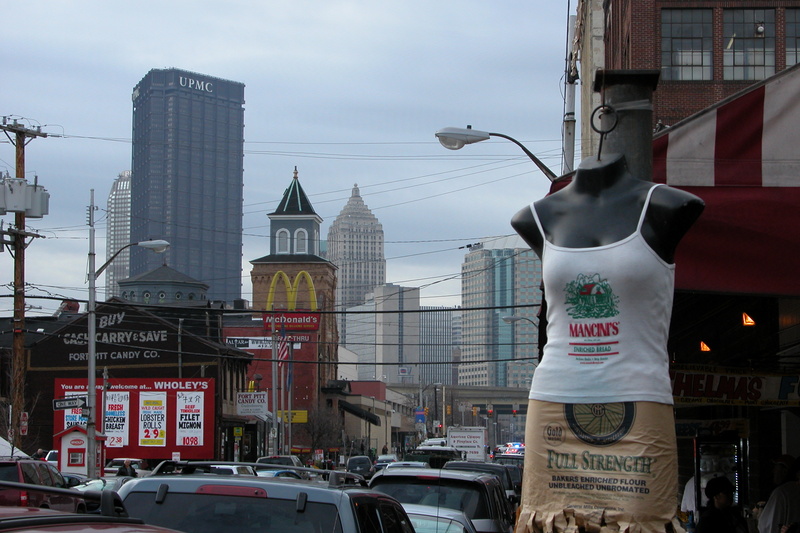 This entry was posted in Kate and tagged City, Country, Farming, Pittsburgh, Sustainable, Urban Agriculture on May 20, 2013 by sweetridgesisters. Love this. I doubt I have what it takes to be a “real” farm girl, but it’s fun to pretend here in the middle of downtown. The laundry line the (botched, mostly) gardening attempts, the bread rising on the counter top – it feels right to me, too. Like you, I, too, grew up on the land, but have lived “in town” for the past three decades. I don’t live in a big city, like you, but I don’t have much land either. 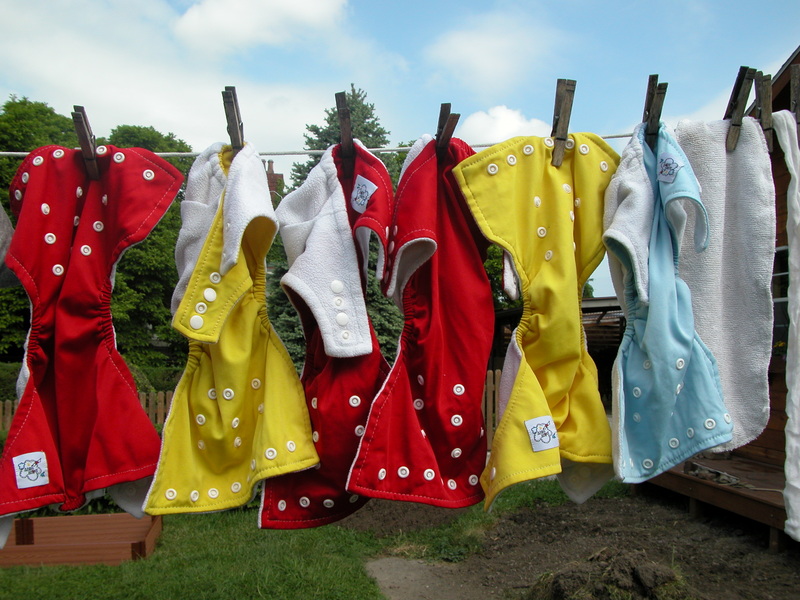 I hang my laundry on the line, plant whatever vegetables I can stuff into pots and into the parcels of dirt I have for these “crops.” I used cloth diapers when my “kids” were little. Thanks for reminding us all that living in the city like you still live in the country is possible. Love the diapers, love the clothesline, love another photo showing how you got to the top of that silo/grain bin! Stay true, dear. It is these little things that keep us true to ourselves regardless of our location, keep it up!